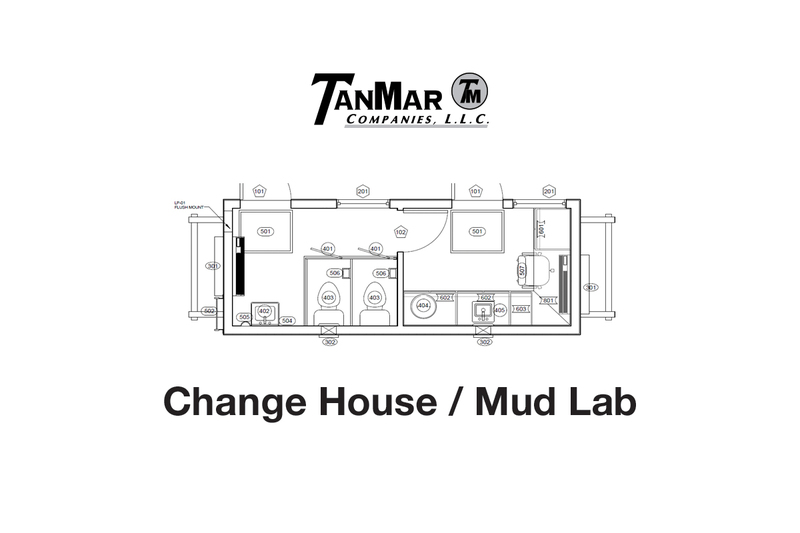 Rentals: Change Houses and Mud Labs - TanMar Companies, LLC. This 8′×20′ skid mounted building supports 2 functions on a worksite. The front half of the unit has a work station for the mud engineer with a wrap-around desk, sink, and vent hood for all testing needs on location. The other half of the building has 2 toilets and a sink with its own access from the outside, separate from the mud lab. 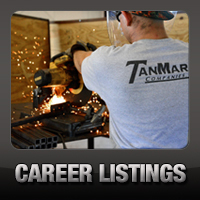 It is no longer uncommon to have males and females working together on these remote worksites. 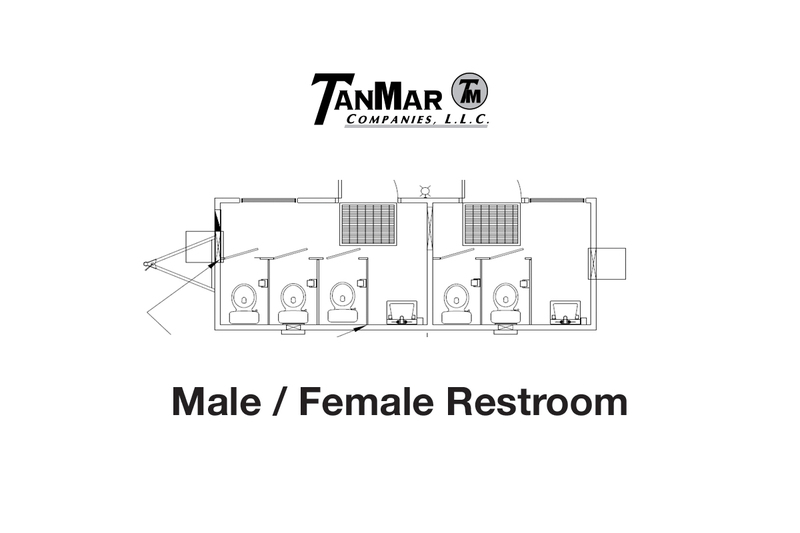 This 8′×20′ bathroom provides a solution so that men and woman have separated restroom facilities on location. 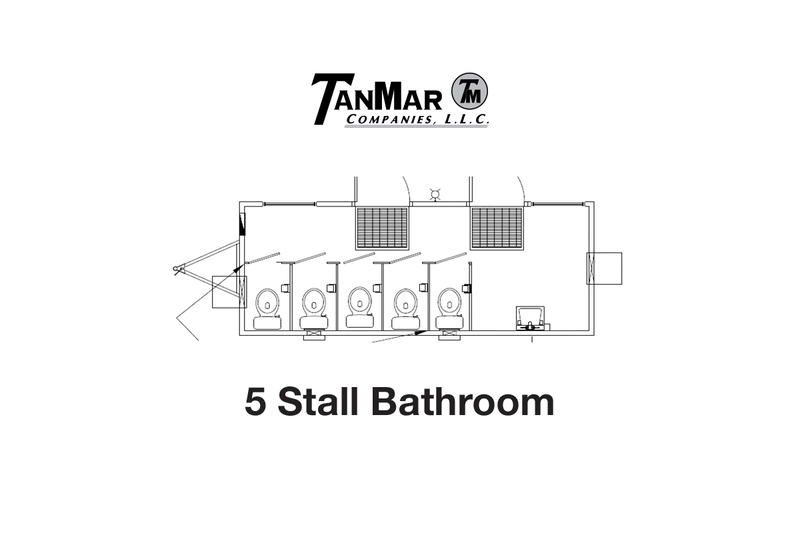 Separated by a solid wall, each side has it’s own entrance from the outside with individual stalls and sinks so that privacy is always maintained. 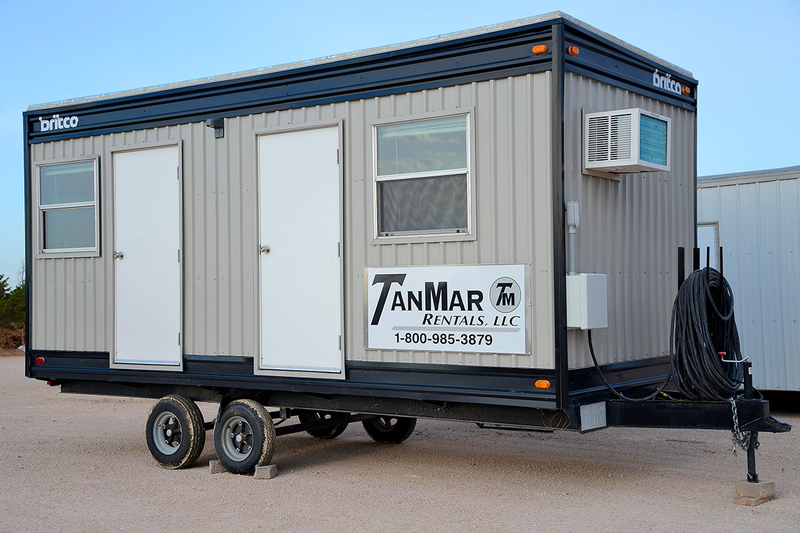 This 8′×20′ trailer mounted mounted building supports 2 functions on a worksite. The front half of the unit has a work station for the mud engineer with a wrap-around desk, sink, and vent hood for all testing needs on location. 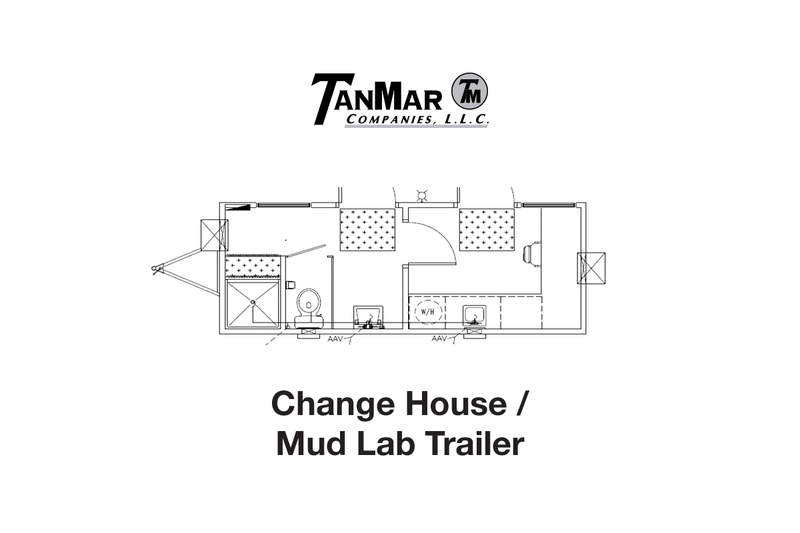 The other half of the building has 2 toilets and a sink with its own access from the outside, separate from the mud lab. 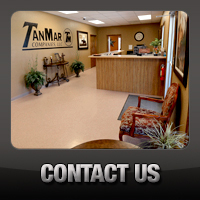 This is a very versatile building than can be used for many applications. 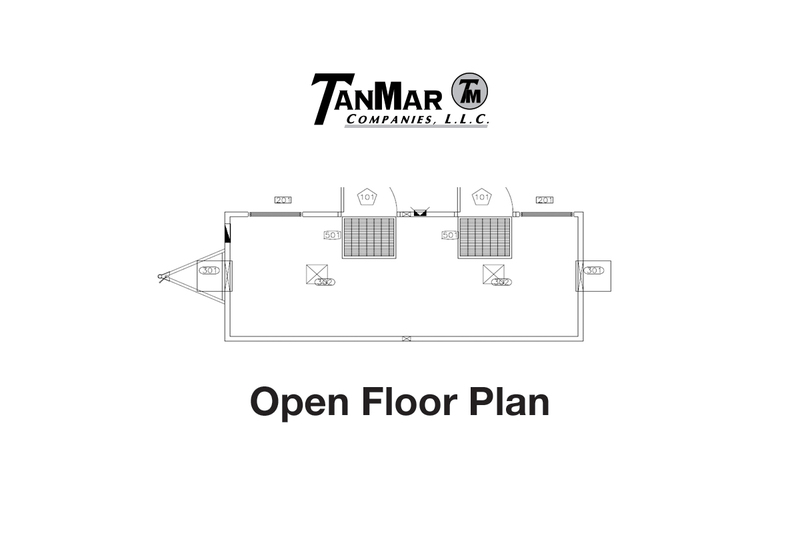 Commonly, this has been utilized as a small office trailer, a conference room for safety meetings, a cool down trailer, or an exercise room.